Film Fights Forums → Creative Convention → Help a FilmFighter out! Topic: Help a FilmFighter out! 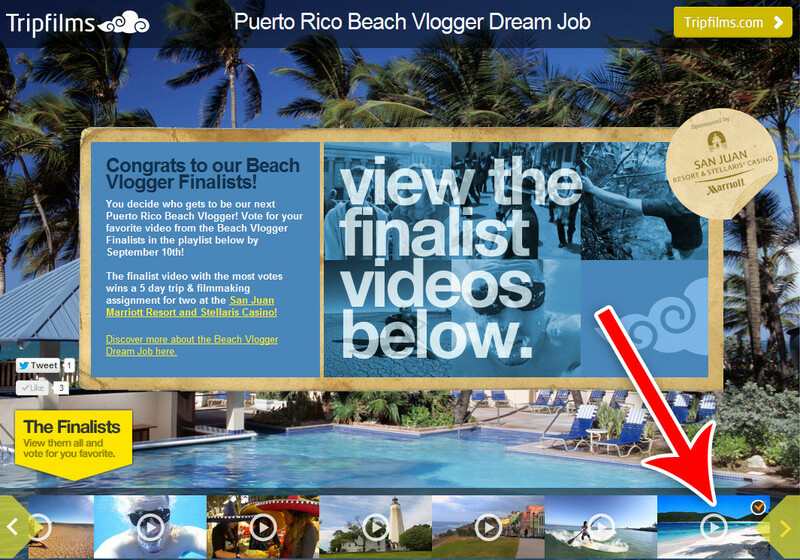 Hye everyone, I’m a “Beach Vlogger Finalist” for TripFilms’ latest contest. Please vote for my video “Flamenco Beach | Culebra, Puerto Rico” so we can get the chance to go back to San Juan to shoot more travel videos. Re: Help a FilmFighter out!